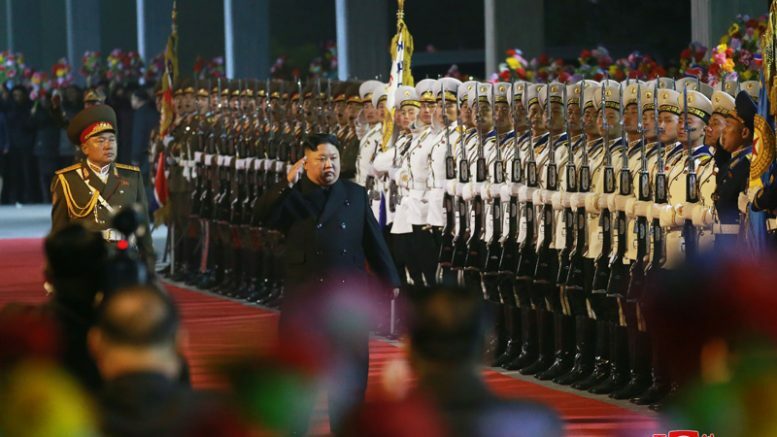 North Korea is no longer last in Reporters Without Borders’ annual press freedom ranking, but the change doesn’t signal any great movement on press freedom. Minju Choson (민주조선), one of the most important newspapers in North Korea, has become the latest state media organ to go on the global Internet. Korean Central Television recently broadcast footage of people using a tablet PC to access the national intranet via an outdoor data service in Pyongyang.